Clinic Synopsis: A discussion of the latest research and viable arguments available to all music teachers as they create the verbage and assessment models that will allow us to continue to define and defend our programs in terms of true musical objectives. Clinician Biographical Information Director of Bands, retired, Lake Braddock Secondary School, Fairfax County, VA. Currently serving as Chair of School Bands Committee for the American Bandmasters Association, President of the National Band Association and on the Executive Committee of the John Philip Sousa Foundation. 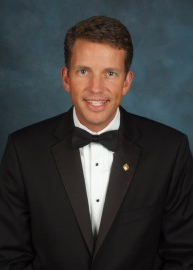 Second Clinician Biographical Information Scott Rush is the Director of Fine and Performing Arts in Dorchester School District Two in South Carolina and is the former Director of Bands at Wando High School in Mount Pleasant, SC. He is a graduate of the New England Conservatory of Music in Boston, Massachusetts. The Wando Symphonic Band performed at the 2007 Midwest International Band and Orchestra Clinic and were recipients of the 2007 Sudler Flag of Honor administered by the John Philip Sousa Foundation. Mr. Rush is active as a clinician and adjudicator throughout the United States and Canada. He is the author and co-author of six highly touted books, Habits of A Successful Band Director, Habits of A Successful Musician, The Evolution of A Successful Band Director, Habits of A Successful Middle School Band Director, Habits of A Successful String Musician, and Quality of Life Habits of A Successful Band Director for GIA Publications. Mr. Rush is a member of the prestigious American Bandmasters Association. Third Clinician Biographical Information Lafe Cook has been a high school band director for twenty-three years and is in his seventeenth year as the Director of the Dobyns-Bennett Band Program in Kingsport, Tennessee. Mr. Cook is the past president of the Tennessee Bandmasters Association, president of the East Tennessee Band and Orchestra Association and is a former member of the Board of Directors for the National Band Association. Mr. Cook is a five-time recipient of the National Band Association’s Citation of Excellence and was inducted in the prestigious American Bandmasters Association in 2009 where he serves on the School Bands and the ABA/Ostwald Award Committees.The Dobyns-Bennett Symphonic Band has performed at numerous conventions including the CBDNA/NBA Southern Regional Convention, the Tennessee Music Education Association Conference 4 times, the Bands of America’s National Concert Band, and the Midwest International Band and Orchestra Clinic on two occasions. The Dobyns-Bennett Symphonic Band was the recipient of the John Philip Sousa Foundation’s Sudler Flag of Honor recognizing international excellence in concert band. Under Mr. Cook’s direction, the Dobyns-Bennett Marching Band has appeared in 3 Tournament of Roses, two Macy’s Thanksgiving Day Parades, the Presidential Inaugural Parade, and has been a Band’s of America Grand Nationals Semifinalist every time they have attended. 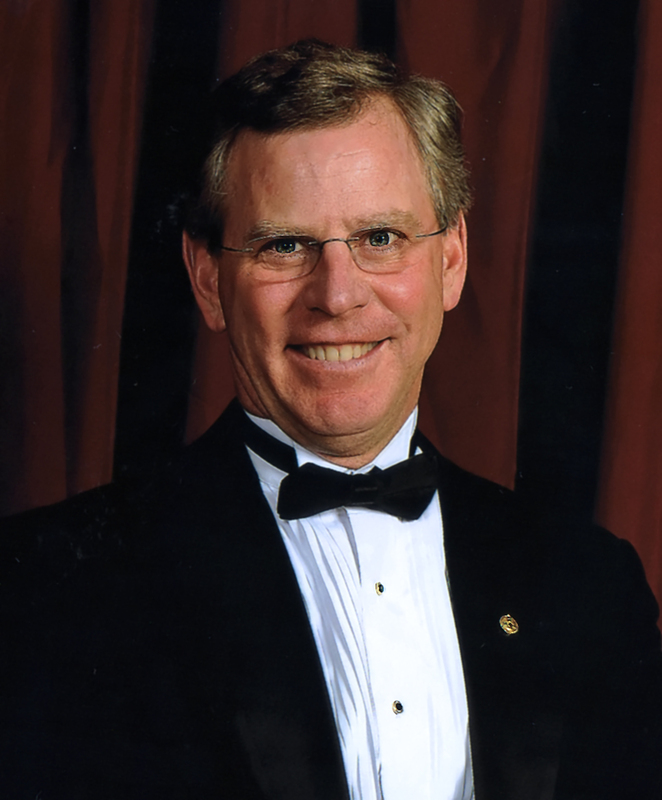 Fourth Clinician Biographical Information Denny Stokes is the founding conductor of the Northern Virginia Youth Winds. Prior to assuming this position, he directed high school bands at three schools in Fairfax County, Virginia for thirty-two years, and continues to serve as a clinician, conductor and adjudicator in the eastern United States. Mr. Stokes attended the University of Tennessee, Knoxville, receiving his BS in music education, followed by a MM in conducting at George Mason University. He is the only high school band director in the United States to have earned the prestigious Sudler Flag of Honor with two high school bands. 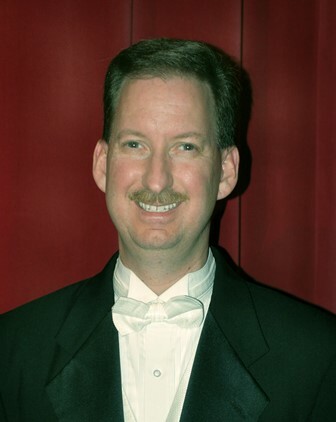 Elected to the American Bandmasters Association in 2005, he also maintains professional affiliations with the National Band Association, Music Educators National Conference, Virginia Music Educators Association, Virginia Band & Orchestra Directors Association, Fairfax Band Directors Association and Phi Beta Mu. Mr. Stokes has served VBODA as chairman in two districts and as President of VBODA, and continues as an active past president.